℗ 2017 AsiaMuse Entertainment Co.,Ltd. 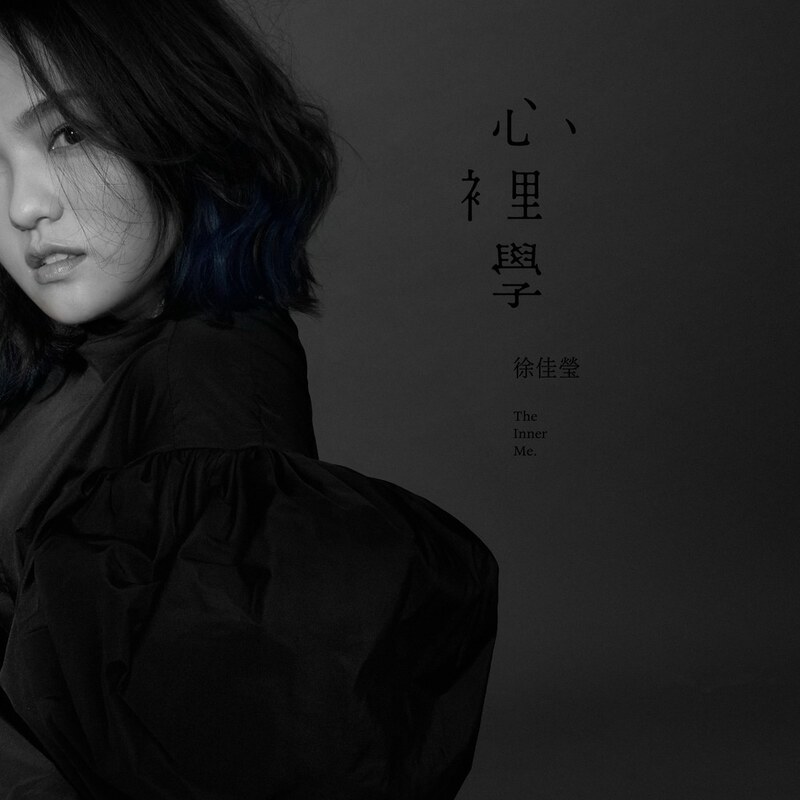 Mandopop artist Lala Hsu brings us her fifth studio album The Inner Me, an arresting collection of eleven power ballads sung beautifully by the Taiwanese star. From the atmospheric, futuristic The Prayer to piano-driven tunes like The Age of Innocence, this album is sentimental and enchanting. Track 3 – contains material which has been processed by a perceptual audio coding algorithm.